SINGLE ROPE TECHNIQUE (SRT) is a set of methods used to descend and ascend on the same single rope. The course will cover safe single rope techniques exploring the safest ways to use the correct ropes, knots, devices, safety cords and karabiners. 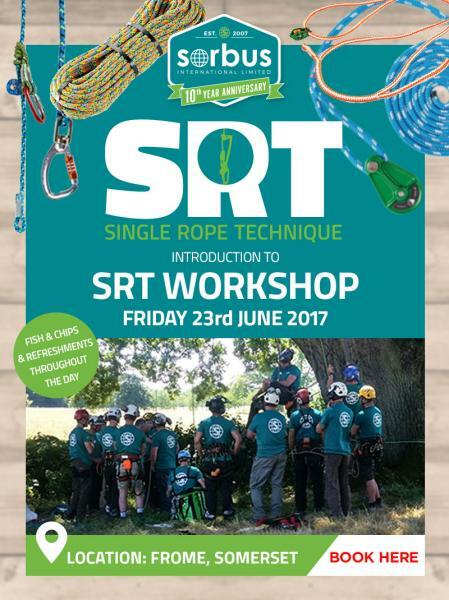 Attendees will have a hands-on practical experience understanding the theory behind it, the devices, ropes and using them in the tree. This is a popular course and open to arborists of all abilities. You’ll meet other arborists and share ideas and experiences. 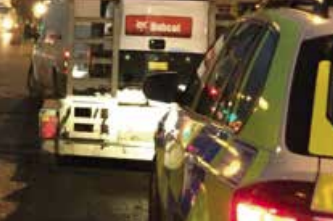 Instructors Geoff Pugsley and Ben Rose are both very experienced users of SRT in their work and both share a keen interest in the latest developments. THE COURSE INCLUDES FISH & CHIPS AND REFRESHMENTS THROUGHOUT THE DAY AND IS SET IN THE BEAUTIFUL GROUNDS OF AMMERDOWN PARK.